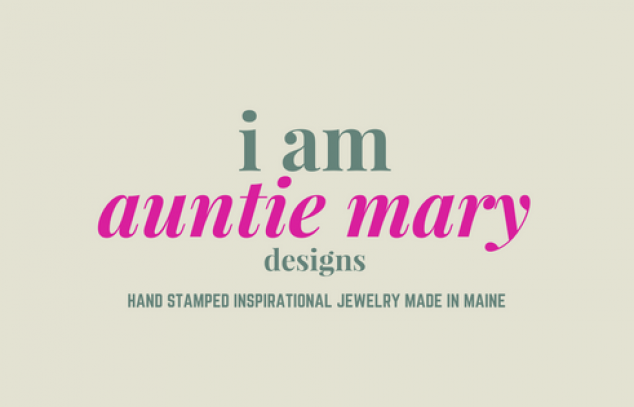 "I Am Auntie Mary" Designs was born with the sense to create and design jewelry that brought to life the power of affirmations and the empowerment of color. Hand stamped jewelry can be customized or purchased with one of powerful "I Am" statements. Handcrafted beaded jewelry can be customized to order.